PORT ST. LUCIE, Florida (WABC) -- The purpose of Spring Training is for teams to get set for the regular season, but it is not the only good to come out of the exhibition slate. 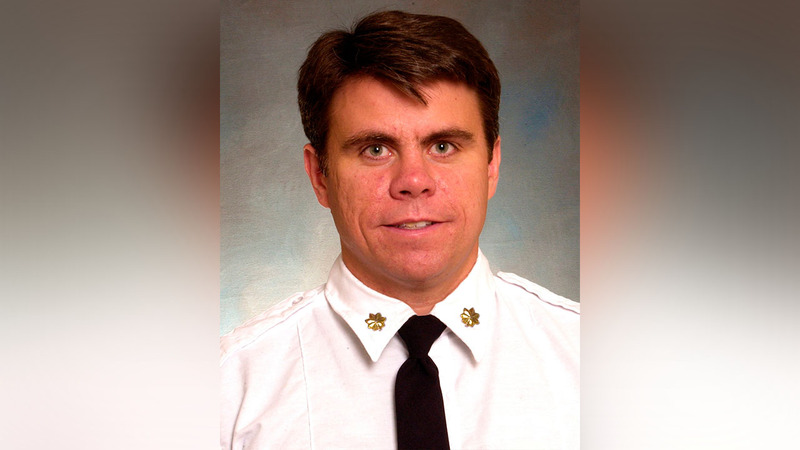 This weekend, the New York Mets welcomed to Port St. Lucie the family of FDNY Chief Michael Fahy, who was killed when he was struck by debris in a house explosion last September. His kids, Michael, Anna and Cormac all watched Sunday's game in the dugout next to Manager Terry Collins. They also had dinner, played mini-golf went go-karting and bowled with several of the players.